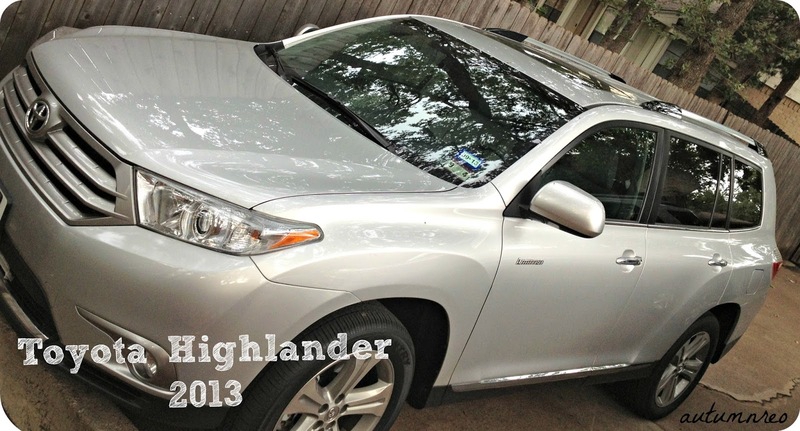 Disclaimer: I was provided the use of of Toyota Highlander for the purposes of this review and adventure. No other compensation was provided and all comments here are my own. 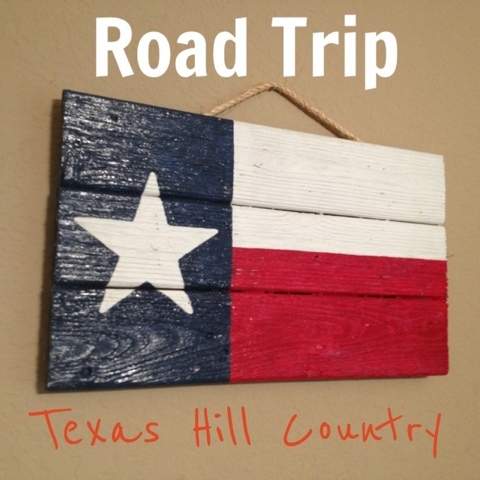 This sign we started to take down in my son’s room last week inspired me to take my son on his first road trip after he made a sweet statement about Texas. I felt it was important he not only go on an adventure with me, but he needed to understand what Texas is and Texas was. Since we only had three days, we made a plan to venture south to some of my favorite parts of Texas – Hill Country. we’d also do some of those unplanned stops along the Texas loop (I-35 to San Antonio and back up 281 to DFW) like the Hard Eight BBQ. But before we could get going, it was time to get acquainted with the 2013 Toyota Highlander! I can tell you checking out all the fun features of this seven-passenger vehicle was an adventure in itself and over the next few posts in our #ReoRoadTrip (the official hashtag of our escapade), we will share our favorites. First of all, it was definitely the space the Toyota Highlander provided. Like any mama, I’m always preparing for the things that are going to happen, so I need lots of space for STUFF like a first-aid kit, napkins, games, shoes, bags, wipes, snacks…well, you get the picture. We want space. 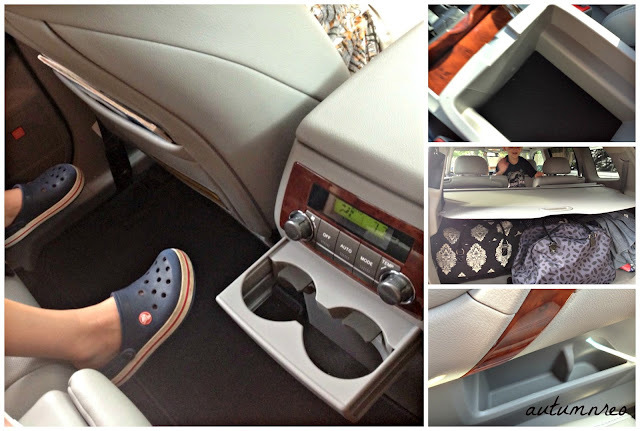 I loved that there was tons of room and many adjustable cup holders (that can be changed to fit the size of the cup.) An added bonus is that my son’s feet aren’t able to kick the back of my seat while I’m driving (total plus for me.) You can tell accomodating a family was a #1 priority in the design of this SUV. And we could even turn it down when we had a great song we wanted to hear along our road trip fun. 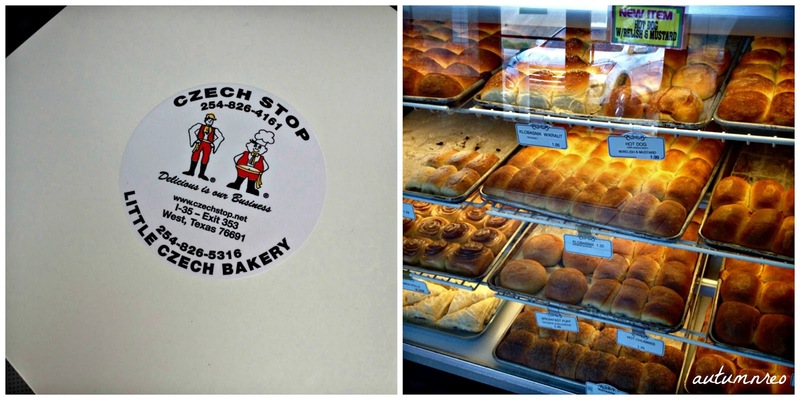 If you’ve never been to the Czech Stop in West, Texas, you are in for a real treat (literally.) Starting by my husband’s family, this required stop before reaching Waco is must-do for any trip that gets you anywhere close to I-35. You normally can’t miss the cute bakery/convenient store, but I will share that construction made this stop almost impossible. After traveling about six more miles south, we were able to make a U-turn to get back. In most cases, I would have said it was no big deal, we would hit it up on the way home, but like any good road trip, we wouldn’t be returning this way, so we had to stop NOW. While it sounds like a lot of trouble for a bakery, once you open the door, you understand immediately why this place is a must-do! And apparently now, even if you are gluten-free they have you covered, so everyone could enjoy the love of these baked goods, candy and more. Unfortunately, the little town was known for its amazing Czech culture and heritage until earlier this Spring when a large fertilizer plant exploded. It was a horrible accident with mass destruction, many people killed and several hundreds more hurt. Since the explosion, the town has been rebuilding itself for months now and thankfully through many donations (including ours that day), the town will continue to rebuild and carry on the traditions they have kept alive for so many years. 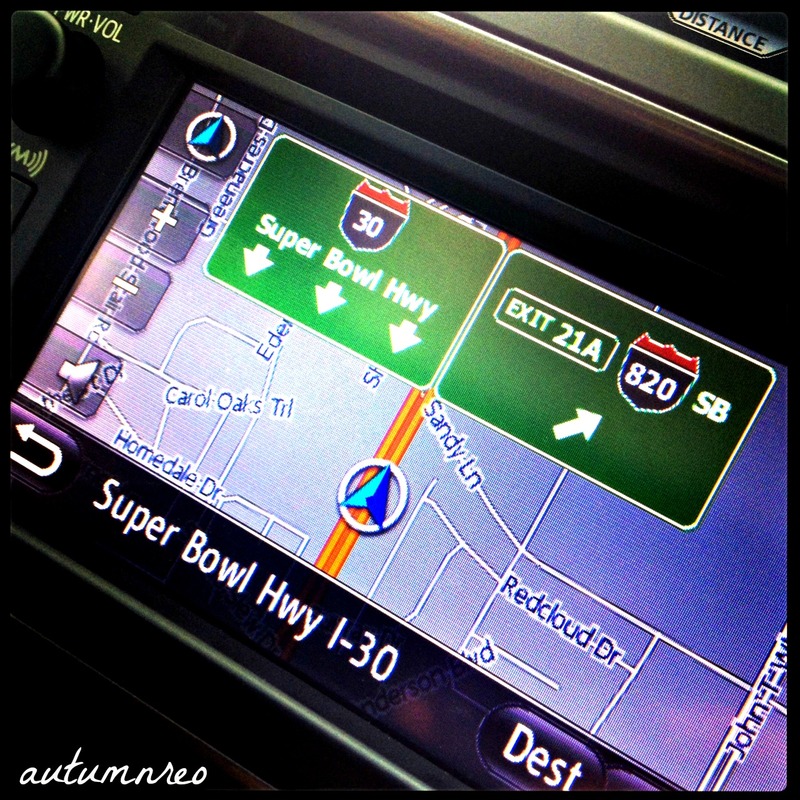 Follow us on the rest of our #ReoRoadTrip adventure in the Toyota Highlander 2013 over the next few weeks! It looks like a fun trip! 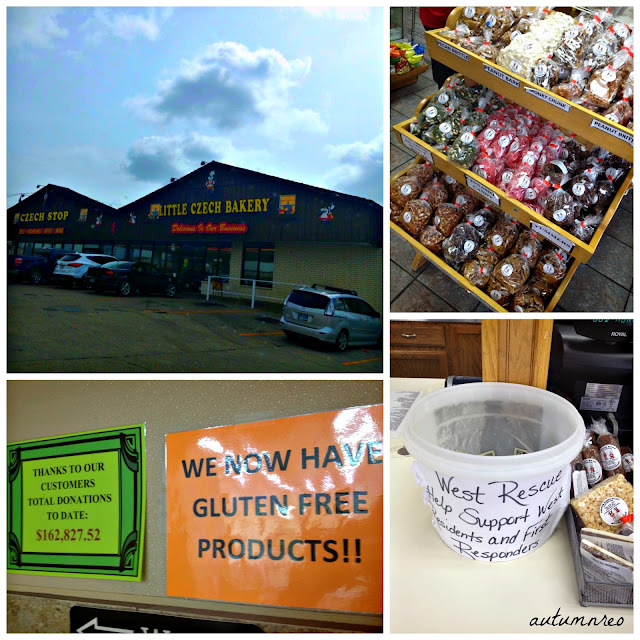 A stop in West is always in my road trip plans, too. So much fun! You know me and Czech Stop…. can’t miss it!! im so excited about taking this trip this weekend! will definite try to make a stop in West. Sounds fun! 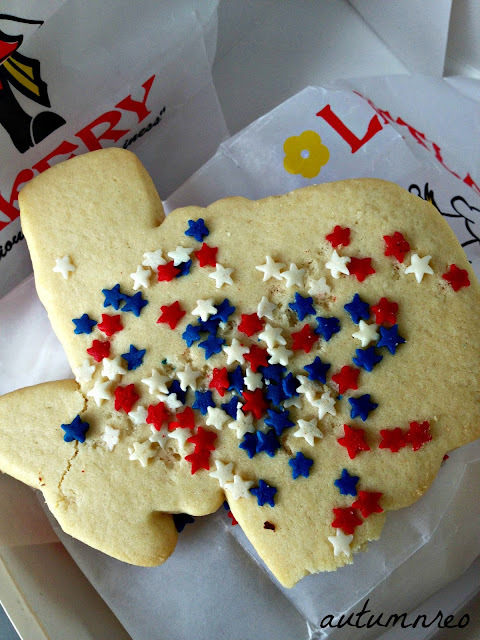 We always pass that bakery when we drive down to Austin for football games, but I’ve never stopped. We may just have to try it out on our next trip south! Too much fun. I MUST make a trip down there this year! Hill Country is such a wonderful area of Texas. Being from Lake Marble Falls, I must say that I’m a big fan of the Highland Lakes. I’m glad you made it to Czech Stop. You’re right–if you’re anywhere close, you just HAVE to go! I’m looking forward to reading the rest of your Hill Country road trip updates!